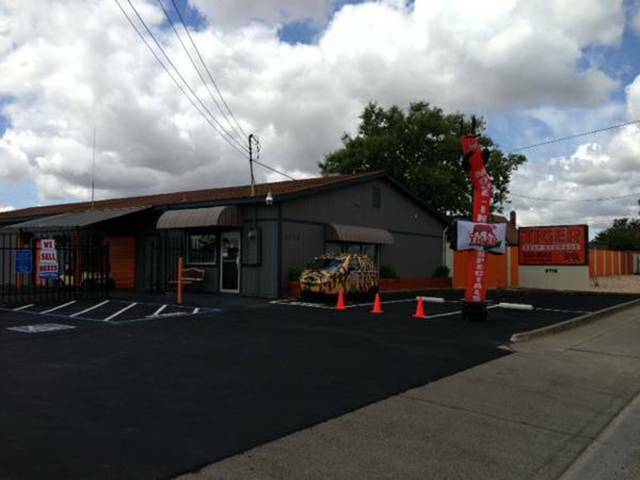 Tiger Self Storage in North Highlands, California, is conveniently located at 2718 Q St. at the corner of Q and 28th St. Our proximity to Watt Ave., Antelope, Rio Linda, Elverta, and Foothill Farms makes us the perfect place for the residents and businesses of those communities. We offer easily accessible ground-level units that are perfect for people who dislike heavy lifting. Whether you're looking to store business inventory or your household furniture during a move, Tiger Self Storage can help. Stop by today for a tour of our spacious, clean, and well-lit facility! All of our rental spaces are, “Drive-Up”, with convenient roll-up doors.